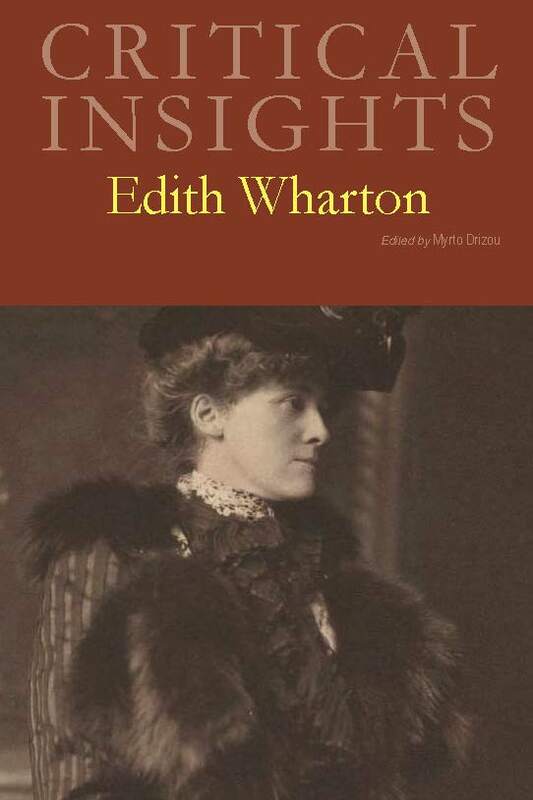 Edith Wharton, one of the most prolific American writers of the early twentieth century, is well known for her detailed, often satiric, accounts of upper-class New York, a privileged social circle in which she was born. Wharton’s masterful prose captured the ironic detachment with which she confronted her social peers and quickly became the hallmark of her authorial style. This keenly ironic glance informs Wharton’s best-known fiction, such as her major novels The House of Mirth (1905), The Custom of the Country (1913), and Pulitzer Prize-winning The Age of Innocence (1920). While these works have enjoyed both critical and popular acclaim—they have often dominated scholarly discussions and cinematic adaptations of Wharton’s canon—they do not exhaust the limits of Wharton’s career; her literary output is remarkably versatile, including travelogues, ghost stories, poems, plays, literary criticism, cultural commentary, and architectural treatises. 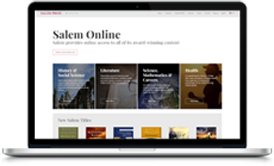 Although earlier critics often dismissed Wharton’s late works as more conservative in tone and less refined in style, contemporary scholars emphasize the thematic and formal range of Wharton’s canon in its entirety. 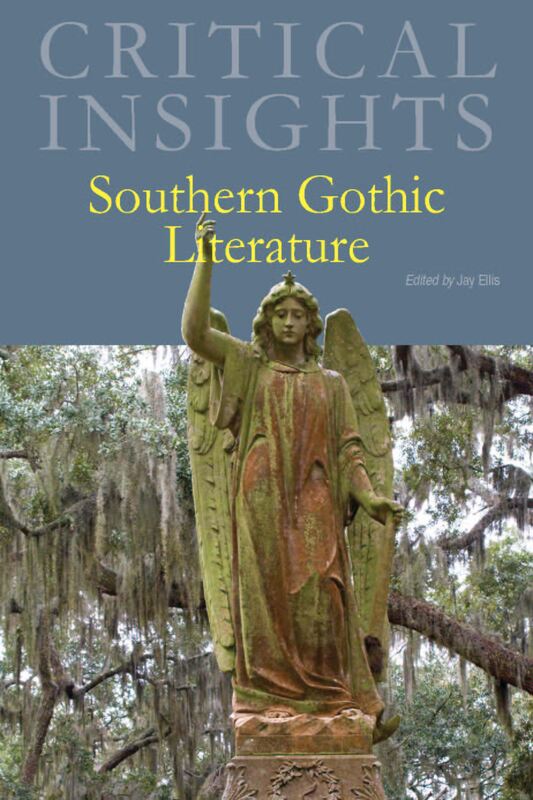 This volume embraces this view and includes analyses of both Wharton’s signature works and less frequently taught or discussed texts, such as The Fruit of the Tree (1907), The Reef (1912), The Glimpses of the Moon (1922), A Son at the Front (1923), Twilight Sleep (1927), and The Children (1928), among others. The breadth of Wharton’s oeuvre demonstrates not only her extensive education and intellectual insight but also her sustained attention to the social, economic, and cultural changes of the fin de siècle, the period that marked the transition from the nineteenth to the twentieth century. This period saw the culmination of modern change, in terms of increased industrialization, urbanization, immigration, and rising socioeconomic inequalities in the context of late capitalism and consumer culture. Although Wharton witnessed these changes from the privileged standpoint of a wealthy American, she remained attuned to the complexities (and the contradictions) of modern culture. As a woman who defied the traditional gender roles of her class through her professional career and personal choices— she ended up divorcing her husband—Wharton was particularly sensitive to the ways in which women experienced social change: her fiction and nonfiction offer valuable commentary on how gender roles are reconfigured by an expanding marketplace, a consumer and celebrity culture that simultaneously empowered and objectified women, and the stronger call for meaningful participation of women in intellectual, political, and cultural life. Wharton addressed such issues from the perspective of an American expatriate who identified largely with her adopted country, France. This transatlantic outlook enriched her work, allowing her to write about her own experience of the Great War (1914-18), her view of cultural differences between Europe and America, and the conflict of old and new values, especially as seen through the contrast between European tradition and American innovation. This multiplicity of contexts is crucial to understanding Wharton as a writer. In the first essay of the “Critical Contexts” section, Charlee Sterling examines Wharton’s work in relation to the social, economic, and cultural changes that took place during the fin de siècle. For Sterling, Wharton and her characters are perched on the threshold of modernity, asking us to consider how to balance the challenge of the future and the knowledge of the past. 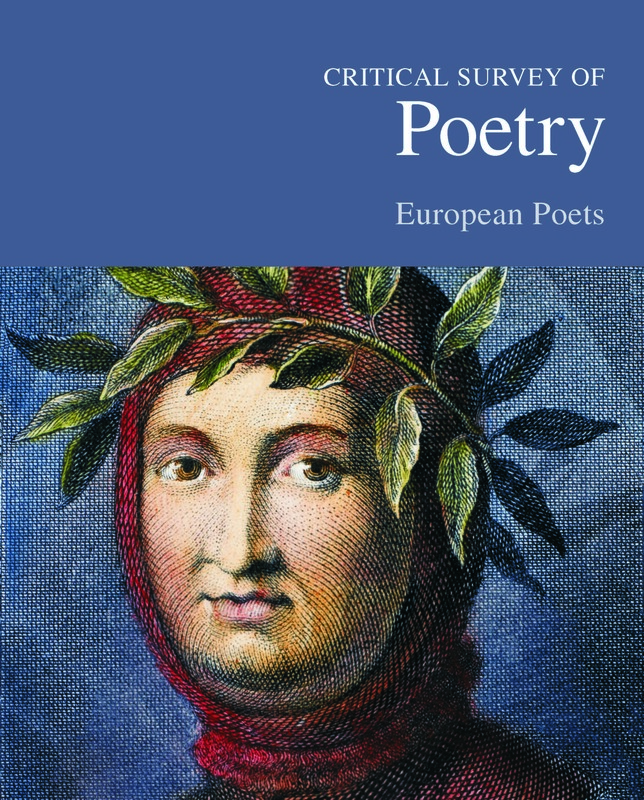 In the second essay, Dale M. Bauer provides a survey of Wharton Studies—the body of criticism on Wharton’s texts—from early biographical and close readings to later historicist accounts and innovative approaches, such as digital representations of space and cross-cultural perspectives that emphasize Wharton’s cosmopolitan identity. According to Bauer, the future of Wharton Studies lies in pursuing connections between her best-known works and lesser studied fiction. A case in point is Bauer’s analysis of Sanctuary, Wharton’s early, often neglected novella that introduces the economic and moral issues we see in major novels, such as The House of Mirth. The economic and moral implications of changing gender roles are the focus of Isabelle Groenhof’s essay, in which she addresses Wharton’s ambivalent attitude toward American firstwave feminism and the discourse of the New Woman. As Groenhof shows through her analysis of The Reef and The Age of Innocence, Wharton draws a balanced critique of traditional gender expectations despite her skeptical stance toward feminist ideas. In the final essay of the “Critical Contexts” cluster, Hannah Huber examines further Wharton’s ideas for social progress, as seen through a comparative reading of Wharton and Charlotte Perkins Gilman’s evolutionary beliefs. Huber argues that both authors thought beyond popular, masculinist notions of Darwinism and championed women’s powerful roles in the social sphere. Though Gilman channeled her evolutionary beliefs in social and political activism, Wharton believed in the potential of small humanitarian acts, which could help the inevitable adaptation to a modern, multicultural nation. “ "Recommended. Upper-division undergraduates and graduate students." 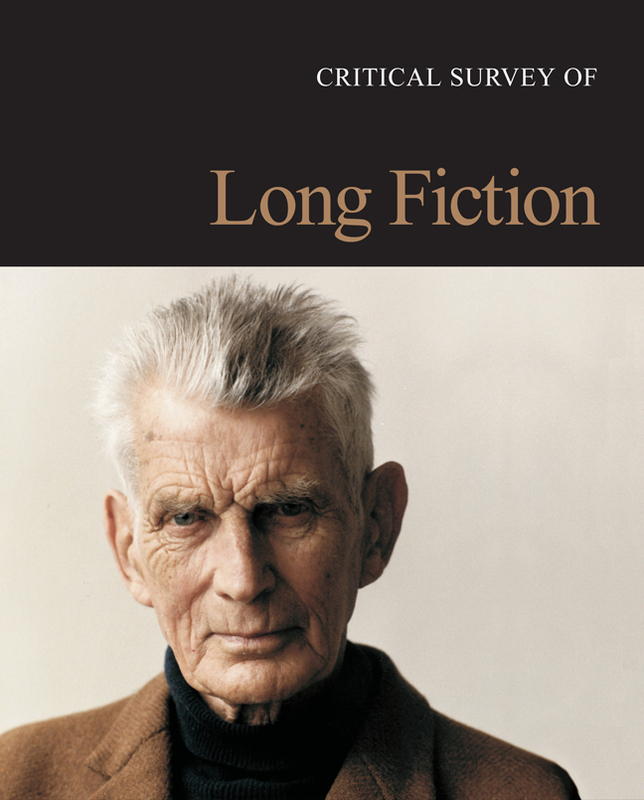 Offers 678 profiles of major writers of long fiction throughout history and the world, including analyses of their significant novels and novellas. 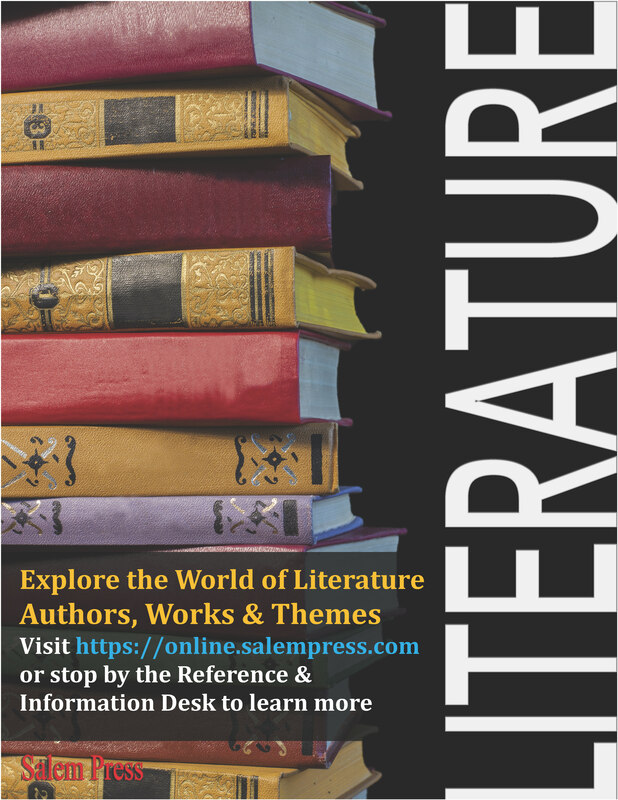 Discusses the novel in overview essays by time period, country, ethnicity, and genre, and provides valuable resource material.